I’ve been following @sketch_dailies on twitter for a little while. 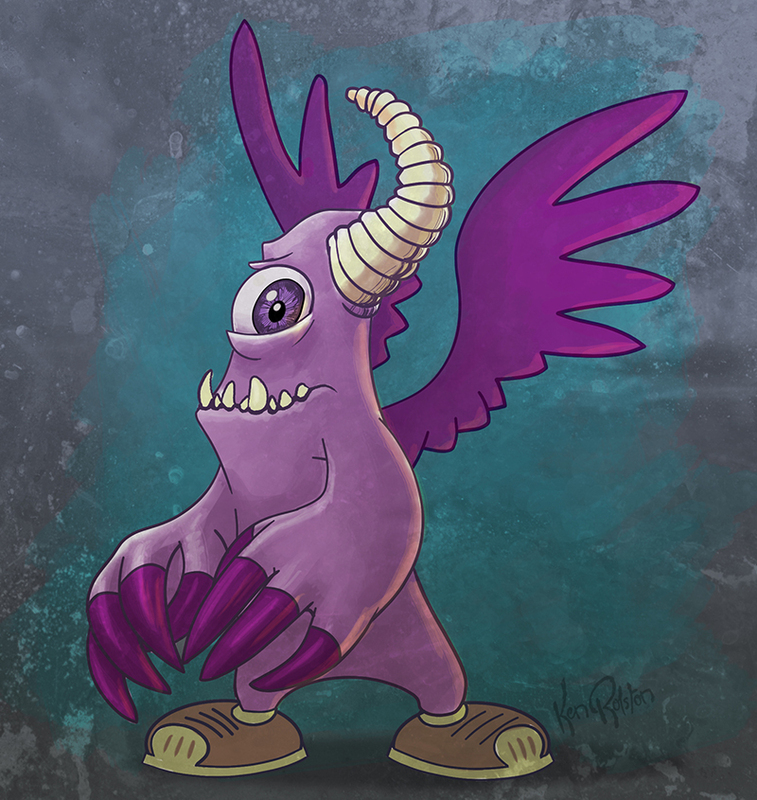 Yesterday’s topic was the Purple People Eater. I had to sketch something…and of course I couldn’t leave him without his colour!